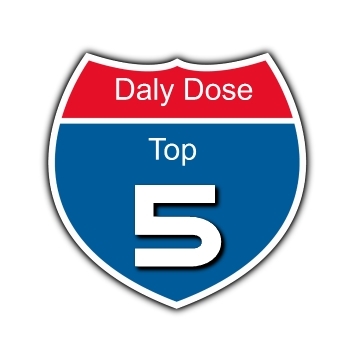 power ranking – Welcome to Daly Dose Sports- Your dose of sports and sarcasm. Next game: Sun. vs. Jacksonville The Patriots beat the Bills and Tom Brady racked up over 500 yards of offense against the Bills defense. You don’t see that kind of performance every day. It’s almost like he had a trick football or something. Next Game: Sun. @Detroit Despite riding around on a mobility scooter through the first two games Peyton Manning has the Broncos sitting at 2-0 with wins against the Ravens and Chiefs. Next game: Sun. @Baltimore First the Bengals stomped on the Raiders 33-13 and then they beat the Chargers too. Maybe they can finally win a playoff game if they join the AFC West. Next game: Sun. vs. San Francisco Quarterback Carson Palmer has started off the season red hot throwing for seven touchdowns already in just two games. Of course it was against the Saints and the Bears so it doesn’t really count. Dallas Cowboys 2-0 Yes they are undefeated but if you want to bet on Branden Weeden, go right ahead.